It’s a strange non-winter we’ve just passed through with searing frost, but without rain or snow, the driest year on record in California History. Like an answer to a prayer, light rains darkened the thirsty ground this past week, and a modest snowfall is coming down in the Sierras as I write these words. I’m heading up to Hope Valley today for a little snow-shoeing, grateful I won’t have to clamber about on bare rock. But we know it’s not enough. We’ve all felt the drought in our bones for weeks before the official declaration. Has the weather drawn from you an essay? a poem? a rant? A lament? If so, please send me what you’ve written. I’m thinking of including these in next month’s post. You can send me your thoughts to tehret99@comcast.net. Please write Thoughts on the Drought in the subject line. Try to keep contributions under 250 words. Coming up on tomorrow evening, February 2, is the annual Sonoma County Poetry Out Loud Competition. If you’ve never been, consider adding this to your weekend plans. The program features high school students who have memorized poems for recital. 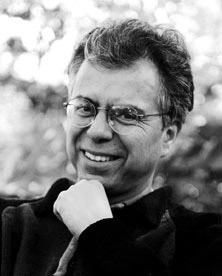 It’s a chance to hear poetry returned to its oral form, the words coming alive in remarkable ways; even familiar pieces by Robert Frost or Emily Dickinson can sound entirely new in their delivery. The program runs from 6:30 to 9:30 at the Glaser Center, 547 Mendocino Ave., Santa Rosa. Free admission. Details on County News page. 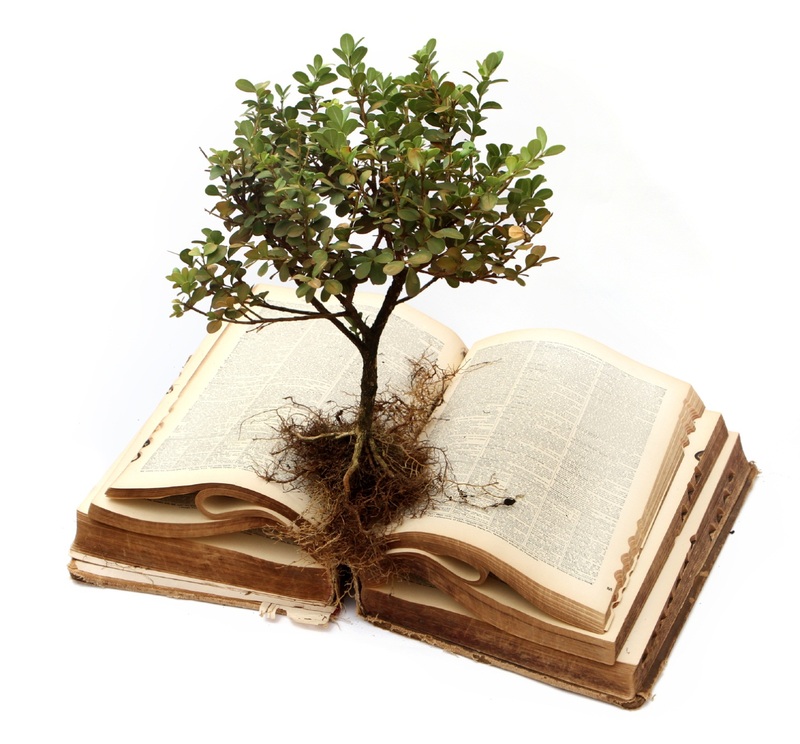 Maybe you have a favorite poem you’ve learnt by heart, or simply love to hear read out loud? 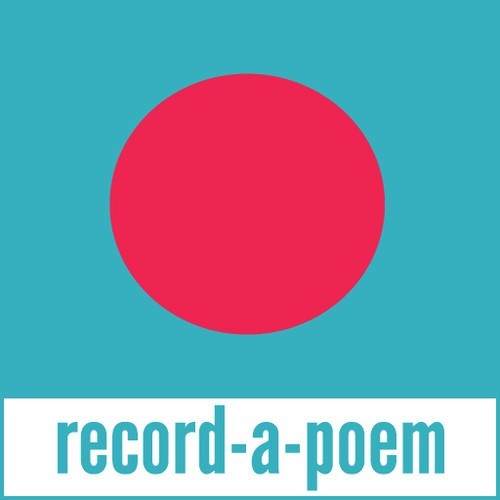 The Poetry Foundation has created the Record-a-Poem group where everyone is invited to post audio recordings of their favorite poems. Here’s the link with samples to listen to and instructions for uploading your own favorite poem recording: http://www.poetryfoundation.org/harriet/2013/03/record-a-poem-on-soundcloud. Rumi’s Caravan is returning to the Glaser Center in Santa Rosa Saturday, February 8 for its 13th season. Critics have called this “the premier poetry event of the year for the North Bay.” The evening begins with a 5:45 PM reception of Persian appetizers and wine, followed by a 7:00 PM performance of poetry in the ecstatic tradition accompanied by middle eastern music. All proceeds will go to benefit the Climate Protection Campaign. Tickets are $25 and can be bought online at www.brownpapertickets.com/event/533642. On Sunday February 9, 1:30-3:30 p.m. The Healdsburg Literary Guild presents Annual Poetry Valentine. Twenty-one poets chosen after a call for love poems will be reading their selections, accompanied by chocolate goodies, at the Guild’s annual love-gift to the community. A chapbook of the poems, titled Love by Any Other Name, will be available for purchase, proceeds to the Guild. At the Bean Affair, 1270 Healdsburg Avenue. FREE and open to the public. Info: www.hbglitguild.org. 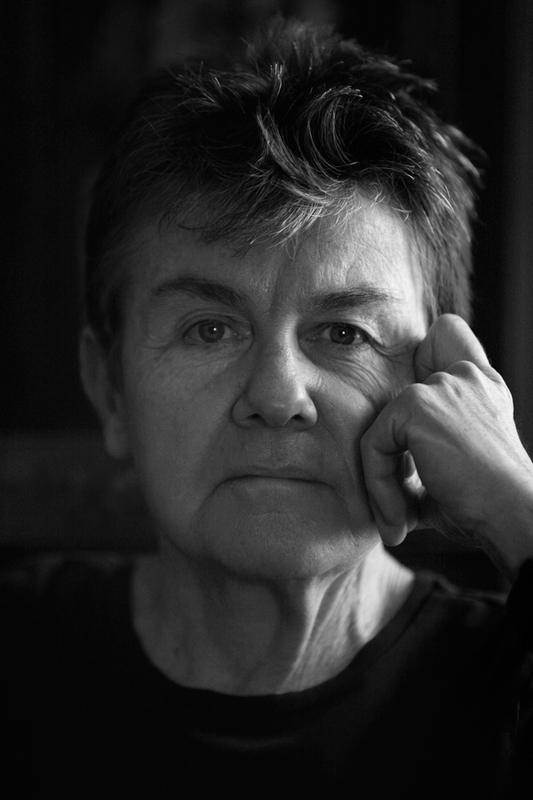 Our new Sonoma County Poet Laureate Katherine Hastings invites you all to participate in her project called “Digging Our Poetic Roots.” Katherine will regularly select a number of poems over the two-year period to share electronically with our local and invite Sonoma County to respond with poems of their own. Everyone is invited to participate — experienced and inexperienced, young and old. For details about the project and how you can sign up to participate, visit the Poet Laureate News page. For those of you with poetry manuscripts in the drawer, Sixteen Rivers Press announces that the deadline for submissions for the 2013 manuscript competition has been extended! Manuscripts will now be accepted up to March 1, 2014 both online and through regular mail. All other submission guidelines still apply. Please see complete guidelines at www.sixteenrivers.org/wordpress/submit-work. Scraping their bellies gray on the cracked shingles of slate. And lined with the bottles that held their breath for years. And the plow’s tooth bit the earth for what endured. Under the sky that deafened from listening for rain. (Pittsburgh: University of Pittsburgh Press, 1978). Copyright © 1978 by Gary Soto. Reprinted with the permission of the author, www.garysoto.com. A pdf of most of the pages on the Update website may be downloaded here.